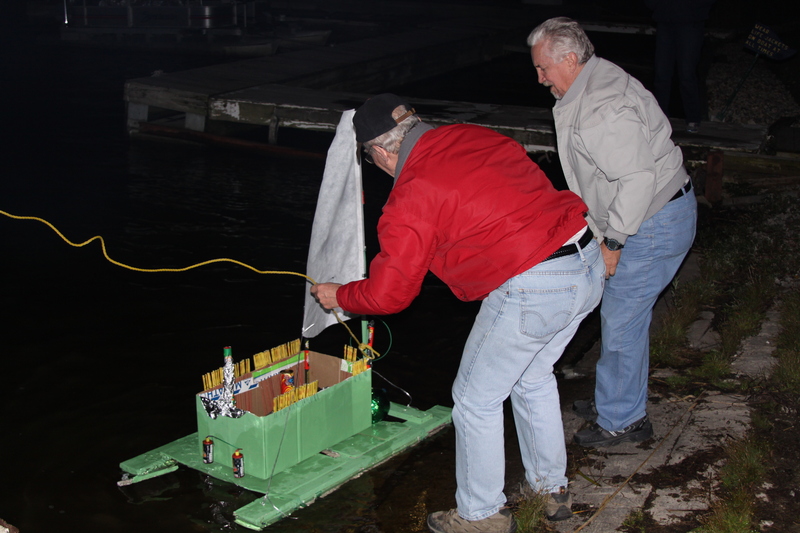 Bill Smutzer once again delivered with a “Bang” at the 2014 Wake of the Season. 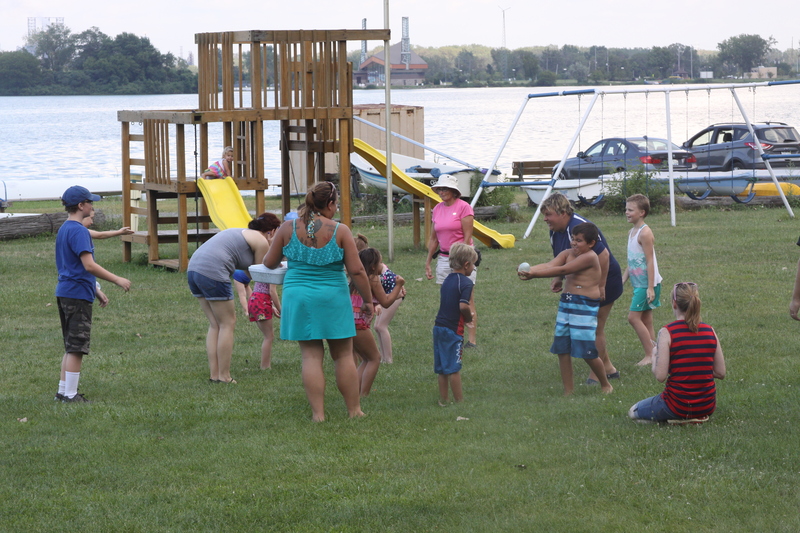 2014 Corn Roast kids games. More games.